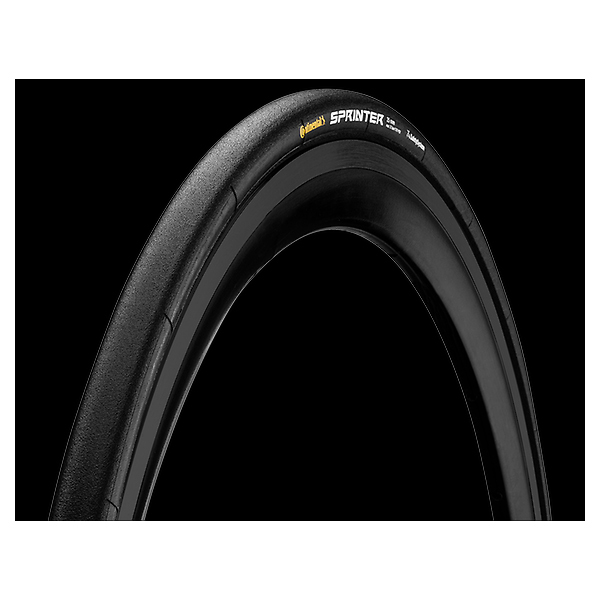 Planning to buy high quality tires for your handcycle so that you can enhance your performance on the track? 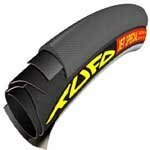 Check out the complete selection of Wheelchair Handcycle Tires at Sportaid.com. Along with ultimate comfort and convenience, you will experience a smooth drive with our selection of handcycle tires. 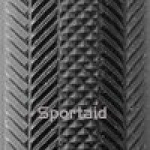 The Sportaid team will help you in selecting the best tires for your handcycles according to your needs. 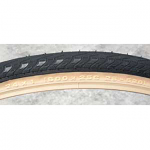 Our high quality selection of handcycle tires includes Kenda Kaliente Clincher Folding Handcycle Tire, JR Vittoria Tubular Tire, Tufo LITE Tubular Tire, and Panaracer Rapide Tubular Tire. 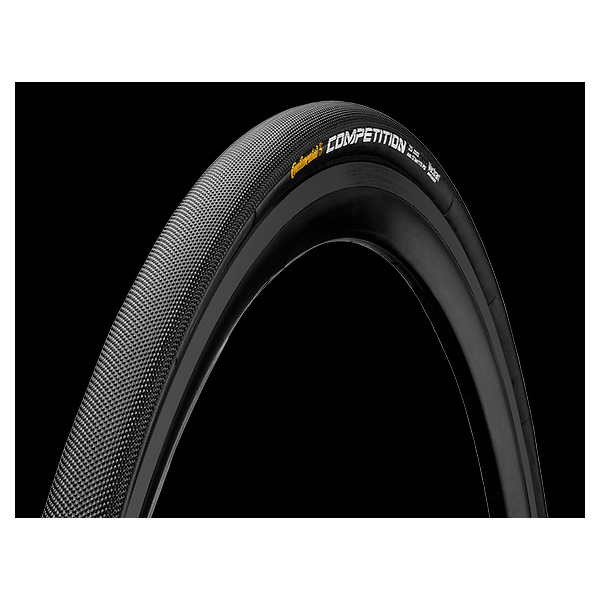 With our premium selection of handcycle tires you are sure of incredible speed and high performance. We also offer Presta Wheelchair Valve Adapter and Tublar Tire Glue to ensure you compete freely and achieve success in your events. Browse through our selection of Wheelchair Handcycle Tires below or feel free to call 1-800-743-7203 for help purchasing your mobility scooter today. You'll be glad you did! 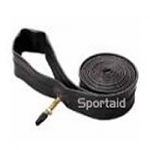 Save as much as 33% by purchasing Wheelchair Handcycle Tires from Sportaid today! We guarantee satisfaction for all customers whether they are first time visitors or those who have been shopping with us for years. After over 25 years in the business helping people find Wheelchair Handcycle Tires at the lowest prices, we continue to lead the industry! We carry a large selection of wheelchair cushions, wheelchair parts and wheelchair accessories. We are capable of beating any competitor's advertised price, just call! Our customer service staff has over 50 years of experience, plus over 90 years of combined wheelchair use experience. We look forward to working with you! 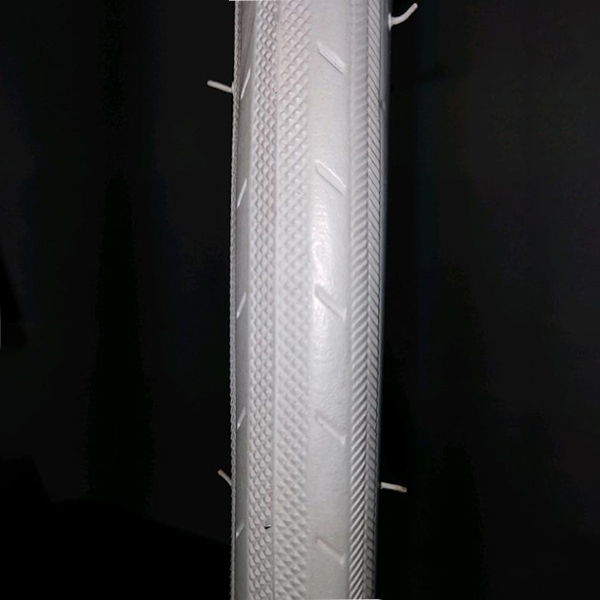 Tire wore out too fast.